There are some opinions that Domains don’t affect SEO. However, this is a misunderstanding because as you have already known Google has more than 200 ranking factors including domain element. Therefore, choosing an SEO friendly domain name is necessary and is not a meaningless job. The last topic was focused on “How to Choose the Best WordPress Hosting“, then let’s move to this week’s task to choose a domain name for SEO. Brief, simple, easy to write, easy to read, easy to remember. General reflecting about a topic that you’re doing. Don’t contain numbers and hyphens. Descriptive words: to make the domain name related to your site’s content. The first thing you need to do is describe the topic and tell customers what your site is talking about. And think of what do you want to provide to users. Then write topical keywords and find synonyms, antonyms, related to that topical keywords. Finally to put the words right back together. Brand name: The second method is to create your own brand name which is easier to remember than the keyword description because of being unique. To create something unique, try methods such as word mixture, blending and truncation; affixes addition; foreign words used… However, if you prefer this second way, more advertisement about your services is necessary. Yourname.com: You can also build a name for yourself. However, this type often is used by bloggers. EMDs (Exact Match Domains): It includes all keywords which you want to rank your site. It is representative of the best SEO, however, branding is not included. PMDs (Partial Match Domains): Just include some keywords that you want to rank. It still has the benefit of SEO and no brand name in the domain. 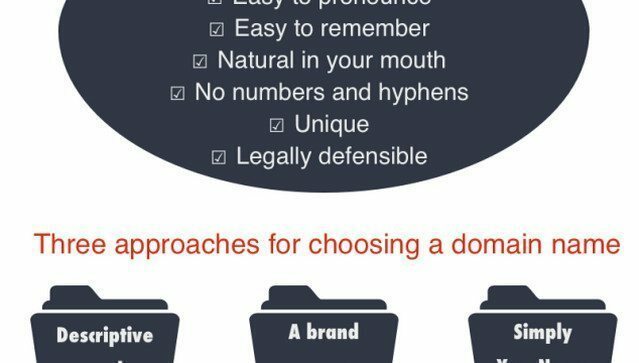 No Domain matching: It doesn’t include keywords. It has little direct SEO benefit but brings long-term SEO benefits. And Google still recommends you should build by brand. .cat (use to highlight the Catalan language and culture). .info (for providing information websites). .int (use for international organizations). .mobi (for websites related to mobile services). .name (only used for the personal name). .pro (for organizations and individuals active in the field of highly specialized). .tel (use in the field of online telephone directories). .travel (use in the travel industry). Besides, if you just want to compete in a single country, you can use domain extension for specific countries such as: .us, .au, .br, .ca, .cc, .ck, .etc. It helps Google understand that your goal is to high rank in Google of that country. If your website using “WordPress”, you should not register trademarks for a domain because it is forbidden. To the best of my knowledge, no search engine has ever confirmed that they use length of registration as a factor in scoring…. 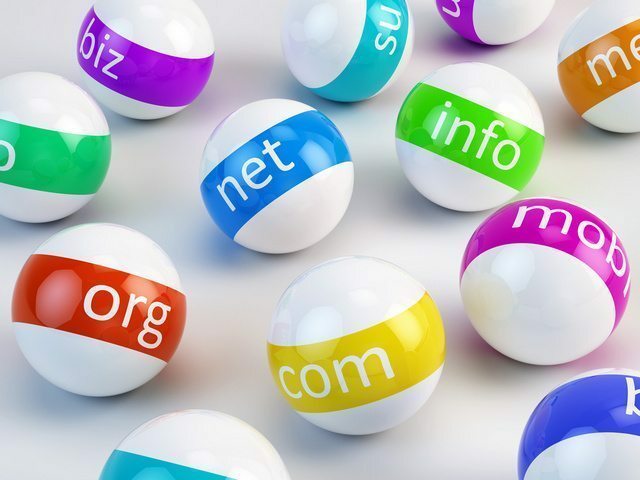 I hope that things have been mentioned above will help you choose an SEO-friendly domain name. If you have any questions, leave a comment below. And then wait to see other incoming posts from this WordPress SEO tutorial series. If i register a domain with .shiksha so what the domain will indicate?